A leftover peeps easter candy recipe for the whole family to enjoy! Peeps candy seems to be a part of every kids Easter basket and sometimes you just have too many. 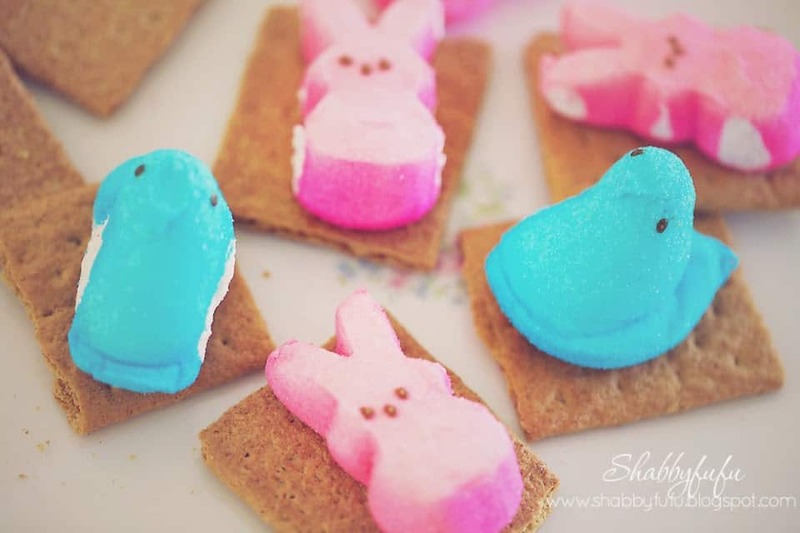 Here is a recipe that will make great use of of those leftover Easter marshmallow peeps and it’s easy! Peeps and jelly beans are synonymous with Easter, especially if you have kids. Whether you do or not, all of the big kids will love this and it makes good use of leftovers…which I love! If you wait long enough or are a holiday procrastinator (as I often am), you are likely to find that the Easter candy deeply discounted on sale. Peeps are such yummy and fun marshmallow treats and they are now available as not just Easter peeps, but Christmas peeps and probably some other holiday peeps that I don’t even know about. 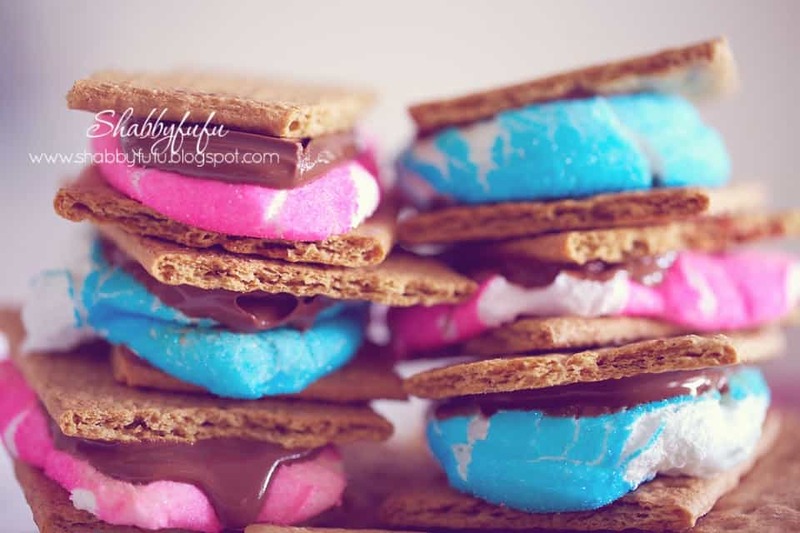 Gather up any leftover Easter marshmallow peeps and try this recipe before they go stale! Split a graham cracker into two pieces. Place a Peep on top of each half. Heat under broiler for a couple of minutes. In my case I used the toaster oven broiler for a small quantity. 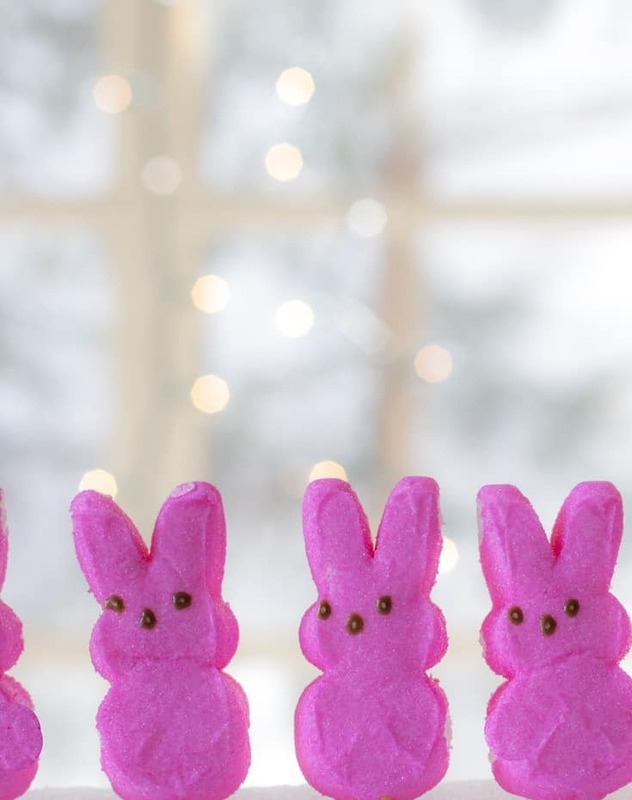 Remove and place one square of chocolate on top of each Peep. 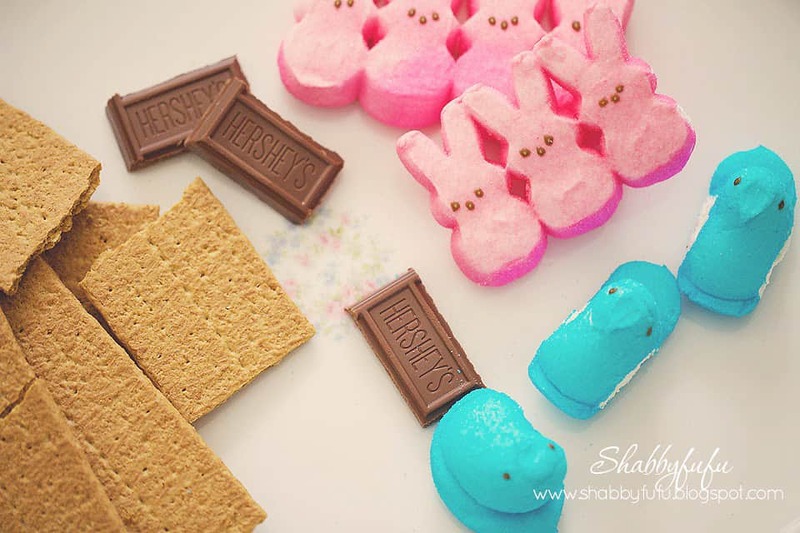 The heat from the marshmallow Peep will melt the chocolate sufficiently. 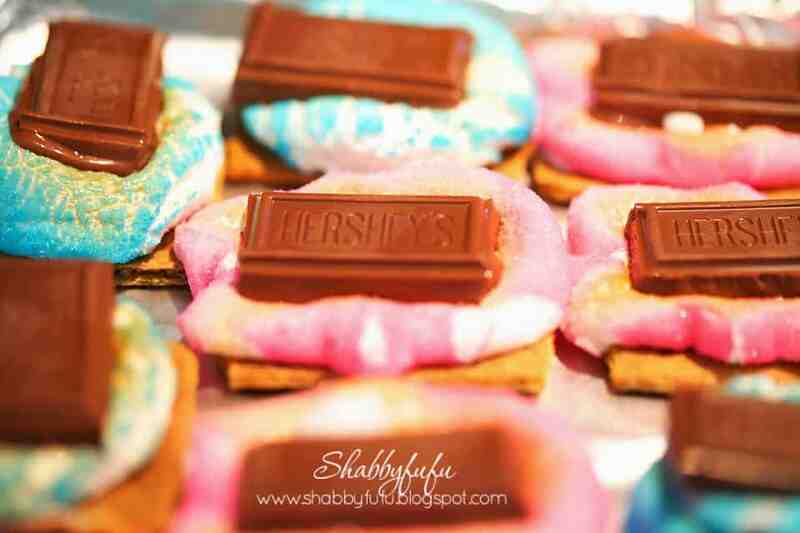 Top each with the other half of graham cracker and press lightly to flatten. Wrap with plastic wrap or foil to save until ready to devour. 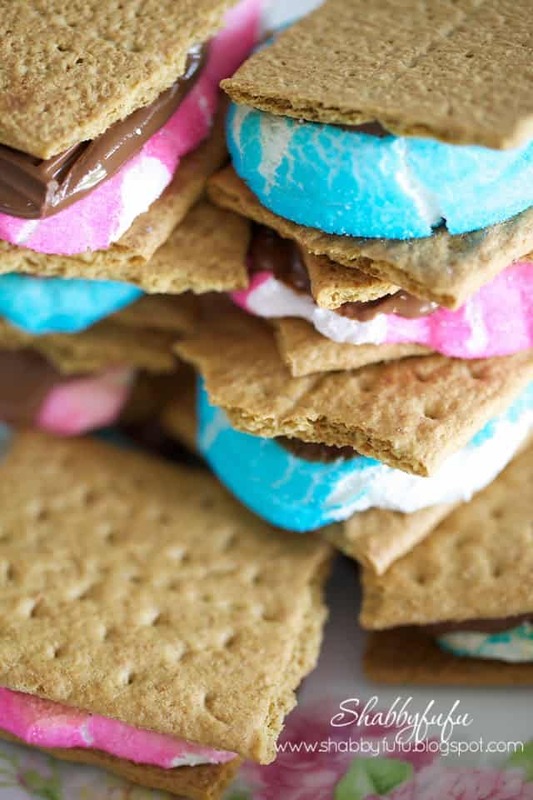 You can do these outdoors on the grill or the firepit as you would with a traditional smore. Serve and enjoy! This post originally published in April 2014. 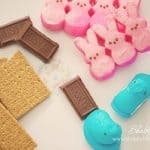 If you enjoy this leftover peeps easter candy recipe and have a sweet tooth (as I do;-) you might enjoy these recipe posts too! Happy SpRinG. 🌸linda of no.cal. 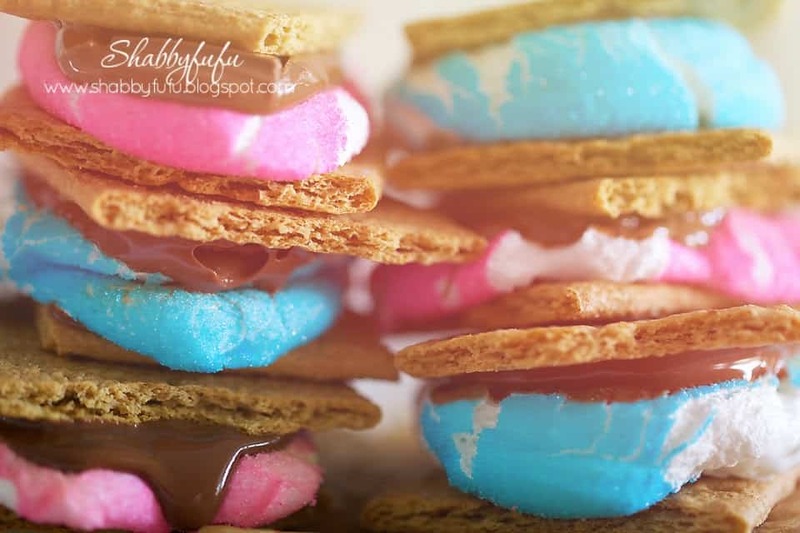 Yes…I LOVE smores and these were so fun to create! Oh my, those poor little peeps! Seriously, I don’t think I’ve ever met a leftover peep! Who has leftover peeps? ?